Ah, another rewrite of a classic post! “How to OWN NaNoWriMo” may not be my most popular post, but it is my most rewritten by far. I hope to continue this tradition in the NaNos to come! 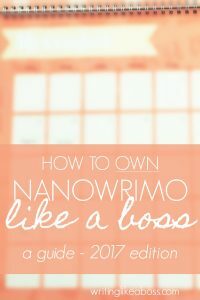 This article is just as it sounds: it’s a simple, hopefully easy-to-follow guide to successfully “owning” NaNoWriMo this November. As the anticipated month in question is only a few weeks away now (! ), I’m trying to quickly release some more NaNo posts between then and now; namely a post that isn’t a rewrite of last year’s. But if it doesn’t happen: that’s okay! You can still check out my old posts, all of which I’ll continue to share on our Facebook page. Now, the folks down at NaNo like to change things every year. From relaunching the Young Writer’s Program website (let me know if you’re interested in hearing about the program) in 2016 to allowing name change in 2017, they certainly don’t like to keep things the same every year. Hence why I rewrite these posts. So that’s the first thing we’ll go over: the NaNoWriMo website, and using it to your advantage. This is the regular NaNo site. Sign up for free, and don’t worry about your username, because as of 2017 it’s not a commitment. Yes, you can change your name now! I’m not sure how many times they’ll allow you do it, however, so maybe don’t change it too often. That change was good news for me, because in 2015 I made the mistake of setting my username as “ChristmasLights.” It seemed like a neat idea at the time. So I was thankful, to say the least. It’s a small thing, but entering a title for your NaNo project is hugely important. Why? It solidifies the story as an object in your mind, and motivates you to actually show up in November. The title doesn’t have to be final – just pick a working title for now! But titles, even working titles, are ridiculously hard. Luckily for us, this is the 21st century and we have the Internet! Title generator – this page will give you ten randomly generated titles based on the genre you choose. 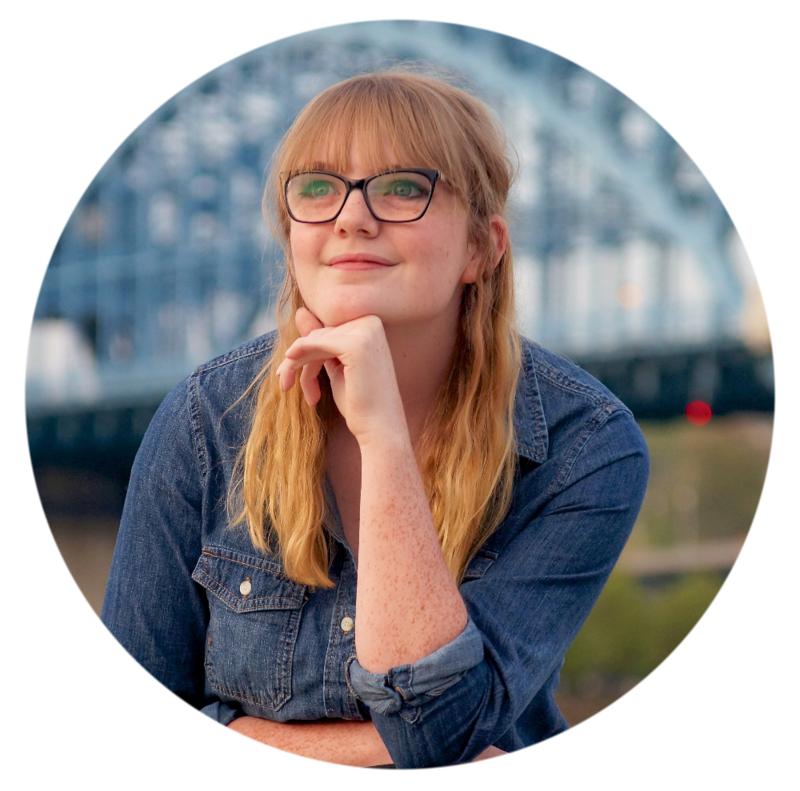 Naming Your Novel – by Laura L. M.
This has the same affect as titling: self-motivation. But, again: cover art is hard. We’re not all flawless artists and photo-editors, obviously, but I have a solution. You don’t have to be “good” at cover design to make a cover for your NaNo project. It’s not like you’re going to publish under this cover or anything, so please don’t stress over it. Here’s the site I use for photo-editing. PicMonkey.com – there are loads of nice, free features on this site! You don’t even need an account to edit a photo. People change. Our interests come and go. Because of that, I update my author info every October. 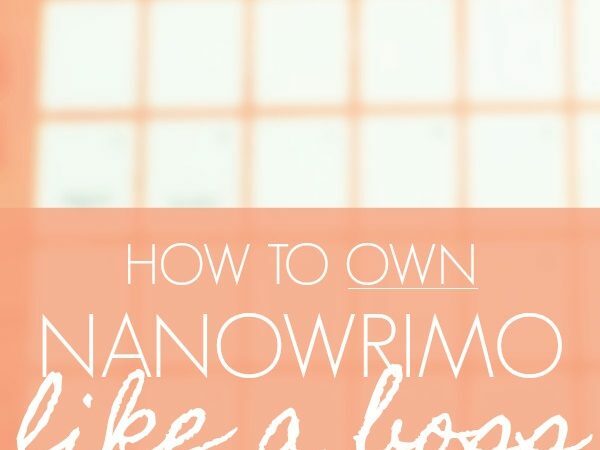 It shouldn’t come as a surprise to anyone that NaNoWriMo has an online store. Their stuff isn’t terribly priced – a mug is $10 and a long-sleeved tee is $30 – but I want to warn you: the package may come weeks later than expected. I ordered a t-shirt in 2015, and it didn’t come till last week of November. I say you should order earlier than you normally would. 1. Water – Try to make a habit of keeping a glass of water while you’re writing, to keep you focused and hydrated. Plus it forces you to take bathroom breaks, so you’re not sitting down all day. 2. Caffeine – Not as important as water, obviously, but caffeine helps immensely with focus as well. 3. Snacks – Obviously, I’m going to lecture you about healthy snacks like celery and grapes and side salads to keep by your computer. You’re talking to the same person who writes “Me no gusta correr” on her Spanish homework, so of course cookies are my favorite noveling snack. But if you’re eating something so sweet, try to use it as a reward: for example, a cookie for every 500 words. A word-sprint is when you set a timer and write like mad before it goes off. I typically set mine for 15 minutes, and my record so far is 603 words. Remember: word-sprints are supposed to be fun, so make it so! Keep track of your word-sprints and try to beat your record, or invite a friend to try a sprint with you! Okay, that was a joke. Unless you seriously want to/can make a noveling mixtape. And if you do, please tell me about it. What I honestly meant: create a noveling playlist, or several if need-be. Maybe a playlist (or mixtape!) that goes along with your novel’s story, and another that will inspire you to write? Explore some ideas for yourself, writer! This is a big no-no. Yes, NaNo is hard. Yes, we need to take time out of our everyday lives in order to accomplish it. But please, I beg of you: do not neglect your life for a novel. My mom once said, “People before projects,” and that kind of stuck with me. Sure, she wasn’t talking about writing; in fact, she was talking about why she wouldn’t repaint her table because we had guests over. But still. The quote stands. It happens. For every NaNo in which I’ve participated, I had to go on some kind of trip. I even moved in the middle of last November. But there’s a simple way to avoid falling too behind when this happens! You know how we get a little over-excited on the first day and want to write way more than normal? Well, it tends to happen. Those first 1,667 words fly by, and you’re disappointed when it’s over. You can take advantage of it! Typically it’s good to pace yourself with writing: don’t overdo it one day, or else you’ll get writer’s burnout another day. But here’s my exception. If you have a trip or other event planned for November (and odds are, you do), try to write a little extra beforehand. It doesn’t have to be enough to launch yourself days ahead of the crowd; just enough that you don’t have to worry about it. I also did this for Thanksgiving, so I could have that day off. Of course, NaNo has a “double day” every year, when everyone writes twice as much as normal, and that helps. And when you get home and settle back down at your computer (or notebook) again, you can use our trusty word-sprints to get caught up again! AND, LASTLY … DON’T LET YOURSELF GET STRESSED. It’s just 1,667 words per day. It’s just 1,667 words per day. Keep telling yourself that, okay? NaNo is supposed to be fun, and if you worry about it, you’re sapping the point out! If doubt dares creep in, you can defeat it. You have that kind of power, writer! If it helps: try giving your “Doubt” a name. And remember: regardless of your “win,” you’re still a NaNo winner! Let’s talk! Thoughts? Anything to add? 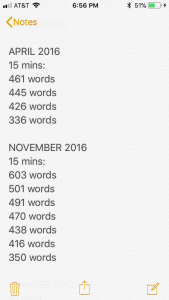 Is there a NaNo post you want me to write before November? Let me know in the comments! Hey Sam! Wow! Originally, I was thinking I would be too busy with school to accomplish any writing! But now, I think I might just give it a try. It isn’t the end of the world if I don’t do it, and it may not happen, but that’s fine! I enjoy writing so much and I’d love to get back into the swing of things! Those websites you gave are going to be really helpful! I’ve always struggled with titles! Do you have any tips for re-writing plots with the same characters? It seems so sticky and messy and I’ve been avoiding it, but if I’m doing NaNo, I can’t anymore! Thanks! Hi, Aynsley! I definitely think you should get into NaNo! A break is always a good and healthy thing, especially for writers, and coming back from one is even greater.